Northwest National Real Estate: Price Reduced! Located In Hayden, Idaho! Price Reduced! Located In Hayden, Idaho! 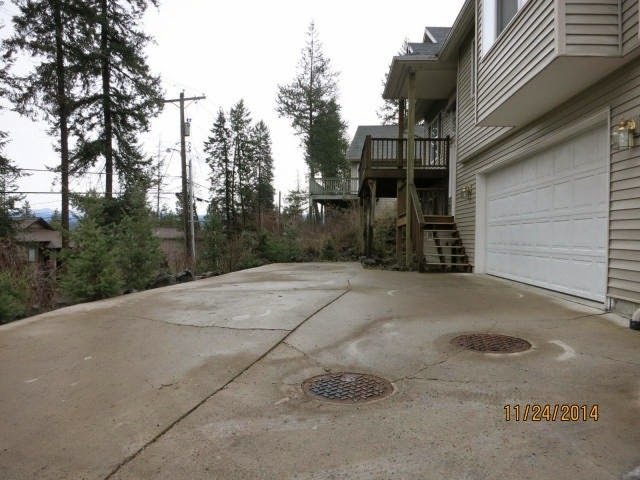 HAYDEN LAKE: Wrap-around deck, filtered lake view, close to town, 3 bedrooms and 2 bathrooms on the 2nd level. Bonus room, laundry & .5 bath on the lower level. This is a Fannie Mae HomePath property. Buyer or Buyers Agent to confirm all listing data. Contact office for more information. Priced at $189,800.